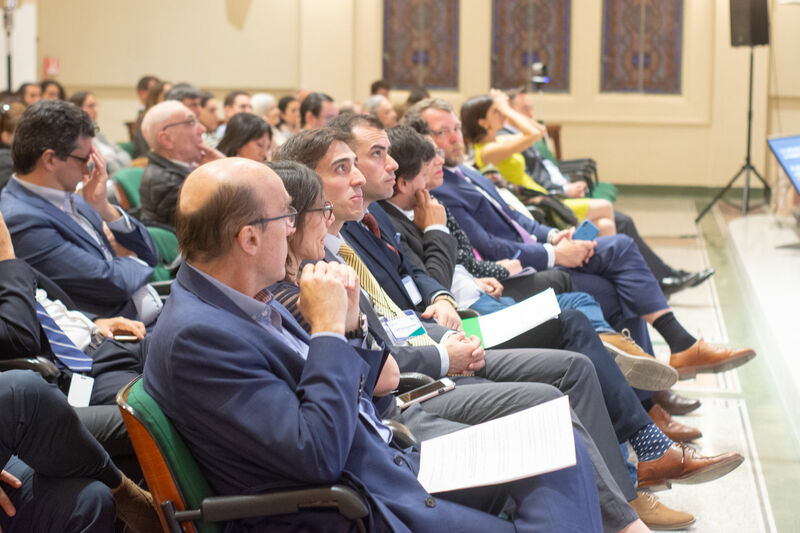 On Tuesday 23 and Wednesday 24 October, Chevening Alumni hosted a ground-breaking forum on the topic of Public Policy and Behavioural Sciences in Montevideo, Uruguay. 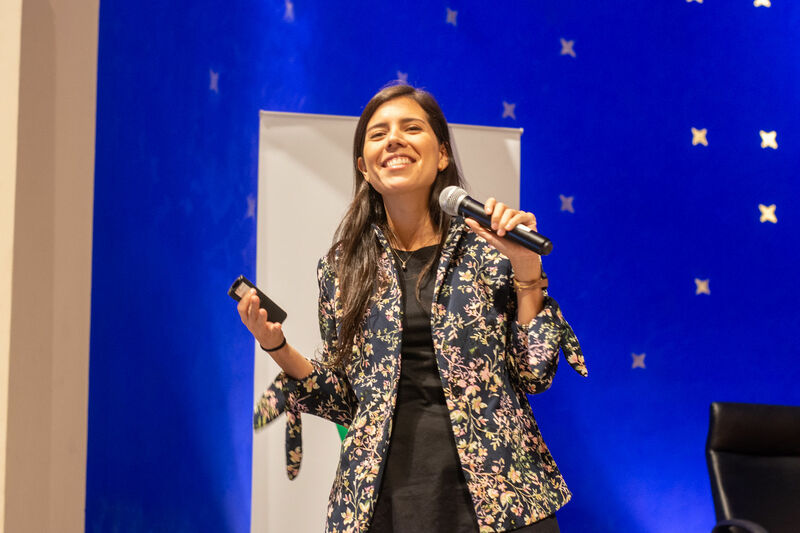 The event, which received funding from the Chevening Alumni Programme Fund (CAPF), marked a pivotal moment for Uruguay, as it was the first forum of its kind in the country’s history. It was a truly collaborative effort, bringing together Chevening Alumni from 15 Latin American countries to discuss pressing issues facing policy makers in the region. The forum was co-organised by the Bloomsbury Policy Group, a network made up predominantly of Chevening Alumni, whose mission is to contribute to the social, economic, and political development of Latin America, through the promotion of innovative and evidence-informed policymaking. The event consisted of a series of speeches, academic panel discussions, and seminars, all of which were live-streamed so that a wider audience could follow the activities in real time. A keynote speech from industry expert, Alexandra De Filippo, Principal Advisor at the Behavioural Insights Team, was followed by a panel discussion examining the challenges and opportunities posed by the incorporation of behavioral sciences into public policy making. The distinguished panel included the United Nations Representative in Uruguay and the Mayor of Montevideo. On the second day of the forum, a series of academic panels gave the delegates the opportunity to learn from eight groups of top researchers from a variety of institutions, all of whom are engaged in cutting-edge research related to behavioral sciences and public policy. A key topic of discussion at the forum was exploring the use of behavioral sciences as a tool for reducing gender inequality through policy making. In a session hosted at the British Residence, Ambassador Ian Duddy introduced a seminar in which Alexandra De Filippo presented her Behavioral Insights Team’s pioneering work in this area. The seminar was followed by a panel featuring two outstanding local leaders in the fight for gender equality: Magdalena Furtado, representative of UN Women in Uruguay, and Beatriz Argimón, President of Uruguay’s main opposition party. Both panellists outlined how gender inequality is currently being tackled in Uruguay and the wider region, taking stock of what has been achieved so far, and examining all that remains to be done in order to close the prevailing gender gap. 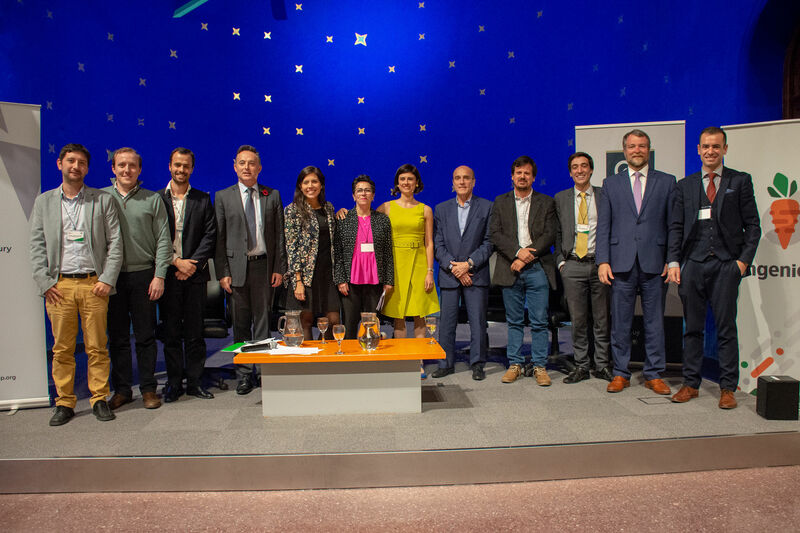 The discussions held at the forum reached an even wider audience through extensive media coverage, including speaker interviews being featured in two of Uruguay’s main newspapers, as well as a prime-time radio interview slot. To build on the great momentum generated through this forum, the organisers will be preparing a Policy Forum Report, and setting out how they can continue advancing and promoting evidence-informed policymaking in the region.